The World rides on Atlas! 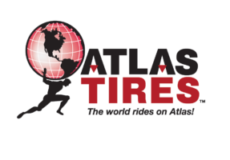 Our goal at ATLAS TIRES is to assure superior performance. 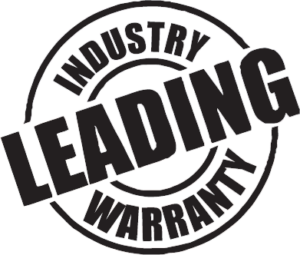 All tires have been manufactured with the highest quality materials available and the most advance technology in today’s market.